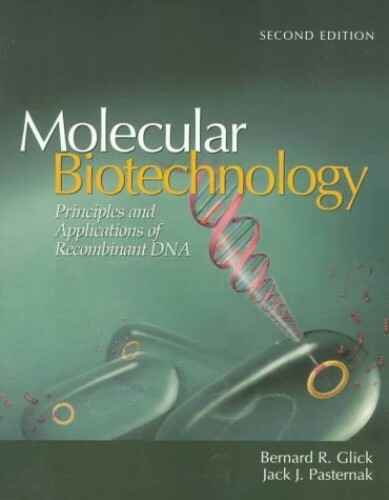 Completely revised and updated, the second edition of this very popular textbook covers both the underlying scientific principles and the wide-ranging industrial, agricultural, pharmaceutical and biomedical applications of recombinant DNA technology. The new edition includes expanded coverage of the types of organisms and cells used in molecular biotechnology; DNA, RNA and protein synthesis; the methodology and applications of genetic engineering of plants; microbial production of therapeutic agents; and human molecular genetics and gene therapy. Updated chapters reflect the most recent developments in biotechnology and the issues surrounding it - such as cloning, gene therapy, and the patenting and release of genetically modified organisms.